The Whāngārei to Te Hana project will provide a safer, more reliable and resilient State Highway One for local communities, visitors and freight. It is part of the wider Whāngārei to Auckland programme of work. The Programme Business Case was initially uploaded onto the website on 26 April 2017. On 8 August 2017 it was identified that some information was out of date. In order to address this a decision was made to update the Programme Business Case. In the interim, the Programme Business Case was replaced with a single infographic. On 23 August 2017 the Programme Business Case with up-to-date information was uploaded onto the website. In doing so, appendices A, D, G and H were accidentally not included. As of 12 September 2017 the full and up-to-date Programme Business Case [PDF, 5 MB] was published on the website. Improve the safety and quality of State Highway 1 (eg alignment, gradient) for travellers and significantly reduce the number of serious crashes. Increase the reliability of travel times and improve freight movements between Northland and Auckland, as well as access to key destinations (such as Northport and Auckland Airport). Provide more resilience in the wider state highway network, meaning less road closures and less detours. Encourage safer driver behaviour and improve the journey experience. Enhance opportunities for economic growth in the Northland region. In 2016 work was completed on a long-term plan for Auckland to Whāngārei for where and when transport investment should be spent on SH1 over the next 30 years. A business case for Whāngārei to Te Hana commenced in 2017 as an outcome of the Auckland to Whāngārei Programme Business Case, which recommended the following programme SH1 Auckland to Whāngārei recommended programme [PDF, 216 KB]. The business case progressed as far as presenting options for two ‘offline’ sections of SH1 in August 2017 as well as investigations into safety improvements along the corridor. In mid-2018, Whāngārei to Te Hana was re-evaluated to align with GPS 2018 priorities of safety, access, environment and value for money. The re-evaluation concluded that there remains a strong case for addressing safety and resilience on this section of SH1. The recommended approach for Whāngārei to Te Hana aims to dramatically improve the safety of the corridor and provide greater transport choice and access for freight, visitors and the growing communities south of Whāngārei. Why is it called Whāngārei to Te Hana? Te Hana is close to where the northern Auckland motorway network will start, once the Ara Tūhono – Pūhoi to Wellsford project is completed. Pūhoi to Wellsford is part of the wider Whāngārei to Auckland long-term plan. Pūhoi to Warkworth section is due to be completed in 2021 and the Transport Agency is completing the necessary work to protect the land for the Warkworth to Wellsford section. At the other end of the project corridor, a programme of significant improvements to urban Whāngārei has been ongoing since 2010. It is now time to focus on improving the journey between Whāngārei and Te Hana. 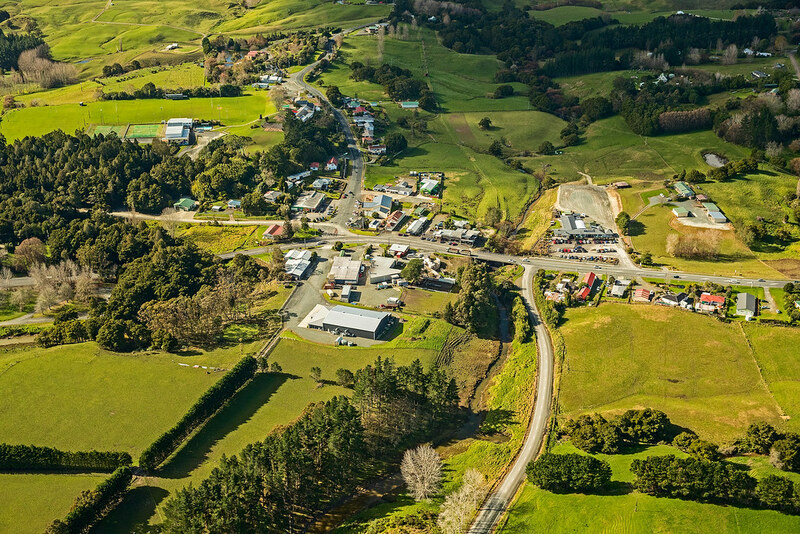 Whāngārei to Te Hana is an important corridor in supporting the transport objectives of Connecting Northland by increasing route reliability and travel time predictability. This long-term programme of investment will provide safer, easier, and more reliable journeys, reduce the cost of travel for the freight industry, and improve the ability of Northland to attract investment and tourism. SH1 is a vital link between Northland the rest of the country for freight and tourism, which are key components of the Northland economy. Overall, Whāngārei to Te Hana will have significant benefits for the safety, reliability and resilience of the state highway. In the short to medium term, safety on the state highway will be improved through by eliminating sharp bends, providing safe opportunities for passing, and separating northbound and southbound traffic. The proposed options are predicted to save 280 deaths and serious injuries over 30 years. This represents an approximate reduction of 80 percent deaths and serious injuries from the existing route between Whāngārei and Te Hana (based on current crash records). There will also be localised online safety improvements, such as improved signage and road markings, flexible median barriers and widened centrelines, to reduce the high number of deaths and serious injuries south of Whāngārei. SH1 was closed 46 times between Whāngārei and Te Hana (mainly due to serious incidents) in 2014–15. Currently some detours routes are not suitable for heavy vehicles – meaning waits of up to eight hours for these vehicles if there are unplanned events on the state highway. 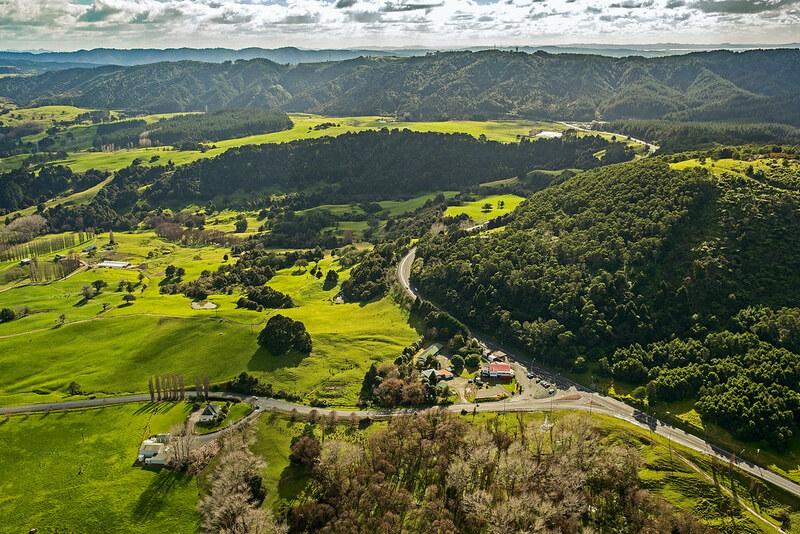 The Whāngārei to Te Hana programme will identify and implement resilience works to improve state highway access with a focus on challenging areas, such as the southern side of the Brynderwyn Hills. We will also be strengthening our network resilience with improvements to our state highway detour routes, particularly the alternative routes around the Brynderwyn Hills. 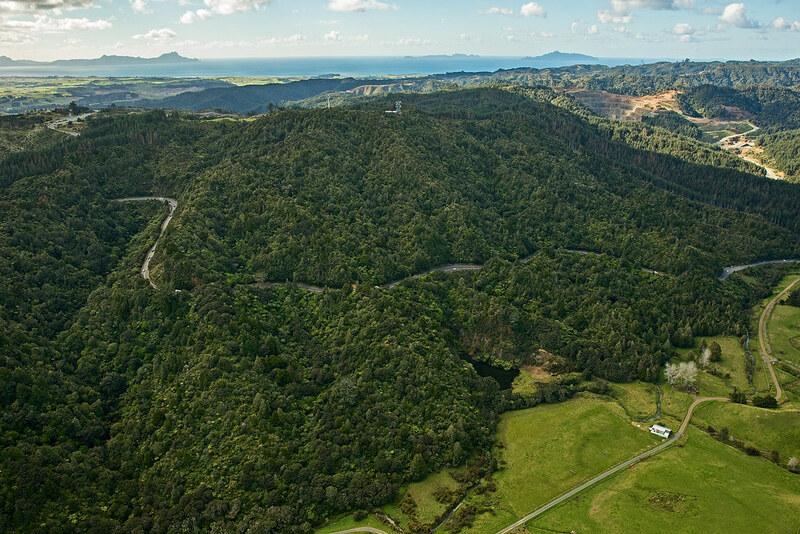 To improve safety and resilience we will identify and route protect for a new road between Whangarei and Port Marsden Highway (SH15) and, if confirmed as required, a long term bypass of the Brynderwyn Hills. April – Investigations commence on the Whangarei to Port Marsden Highway 4-laning project, as well as the Port Marsden Highway to Te Hana long term improvements. 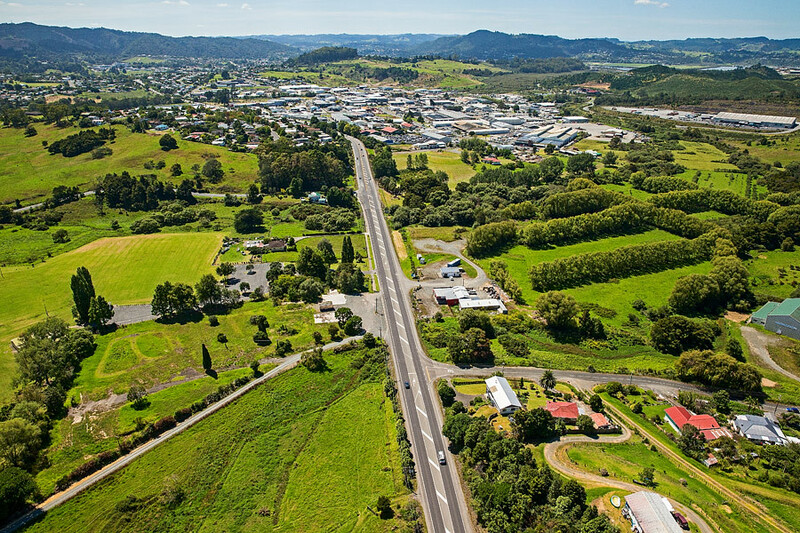 August – Short list options for the 4-laning between Whāngārei to Port Marsden Highway as well options for a Brynderwyn Hills bypass are presented for public feedback. 2018 July – Whangarei to Te Hana is identified as one of 12 state highway projects nationwide to be re-evaluated to align with the new priorities and strategic direction set out in the 2018 Government Policy Statement (GPS) on land transport. October – Re-evaluation of Whangarei to Te Hana is complete. The recommended outcome supports the government’s vision for a safer transport network free of death and injury, accessible and affordable transport, value for money and reduced emissions. The outcome of the re-evaluation is summarised here [PDF, 166 KB]. Timing of the next steps are contingent on funding which will be sought for all re-evaluated projects in December.